Marriage counselling helps couples recognise and resolve conflicts in accordance with the Holy Qur’an and the authentic Sunnah. 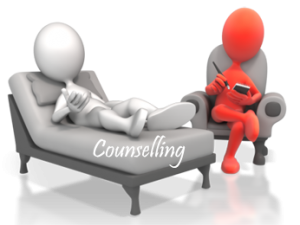 Drugs Counselling helps people overcome addictions to intoxicants and drugs, by seeking the help of Allah swt and obeying His messenger Muhammad (saw). You must consult your GP as part of your treatment. We will contact outside agencies if we deem it necessary. Anger management is the process of learning to recognise signs that you’re becoming angry, and taking action to calm down and deal with the situation in a way that is most pleasing to Allah swt. Conflict resolution is a way for two or more parties to find an Islamic solution to a disagreement among them. Mediation is the attempt to settle a dispute through a neutral third party. All settlements are based upon Islamic principles. 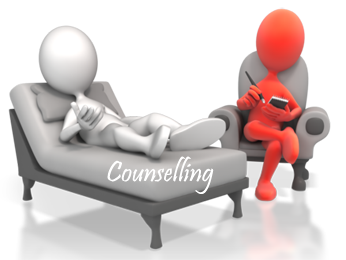 Please email: counselling@islamic-sharia.org for all or any queries related to Counselling.